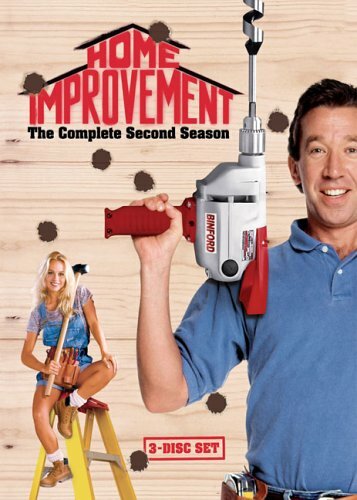 When M.A.D and I lived in Toronto one of his favourite (trashy) tv programmes was Home Improvement, a US sitcom starring Tim Allen as an all American dad who hosts his own Home Improvement show Tool Time. 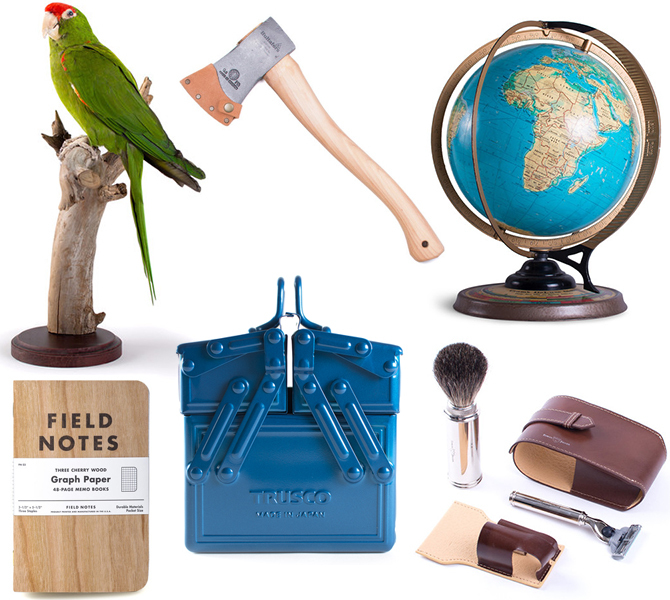 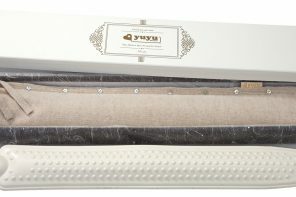 But Dutch site Concrete Matter is truly amazing and ticks many of our households boxes; taxidermy (I love a stuffed bird) stationary, books, male grooming accessories, tools and mantiques – in fact everything you could ever want for the stylish DIY loving man in your life. 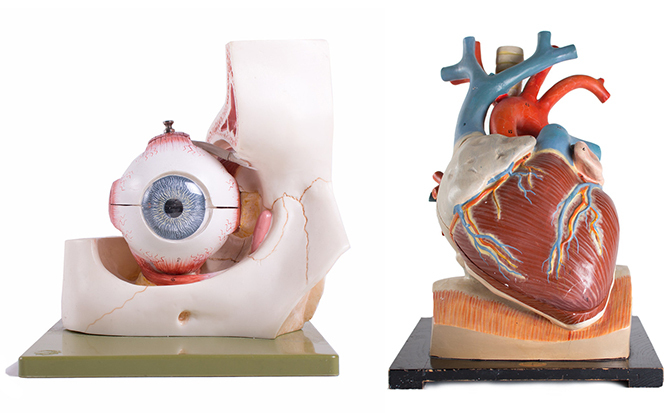 I love the anatomy section.